1 Bdrm Top flr Studio flat. Hall. Lounge/Kitch on open plan. Bdrm. Bathrm (CT band - A). Parking. Price over £80,000 Entry by arr. Viewing contact solicitors. (EPC band - F). 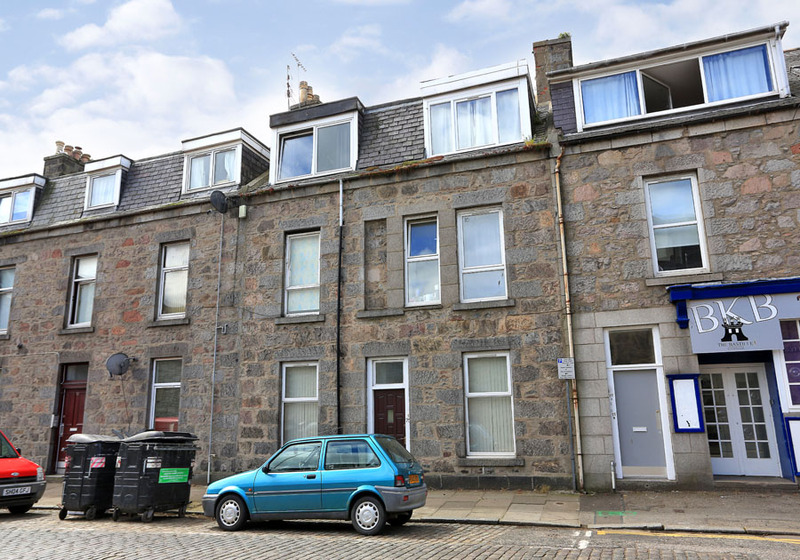 Enjoying a most quiet location yet within a minute’s walk of the City Centre and Aberdeen University, we have pleasure in offering for sale this TOP FLOOR STUDIO FLAT forming part of a traditional granite property with the common areas protected by a security entry system. The subjects would make an ideal first time purchase or buy to let investment and is decorated in soft neutral tones throughout. 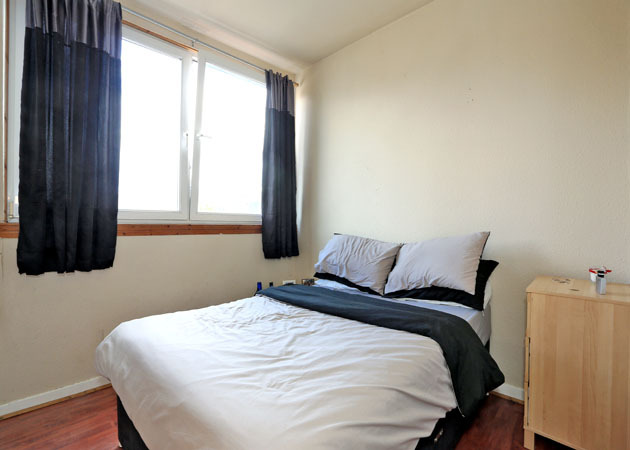 The accommodation comprises Lounge/well appointed Kitchen on open plan with the Kitchen area fitted with a wide range of Beech effect wall and base units, a well proportioned Bedroom with built-in wardrobe and Bathroom fitted with a white three piece suite with shower over the bath. 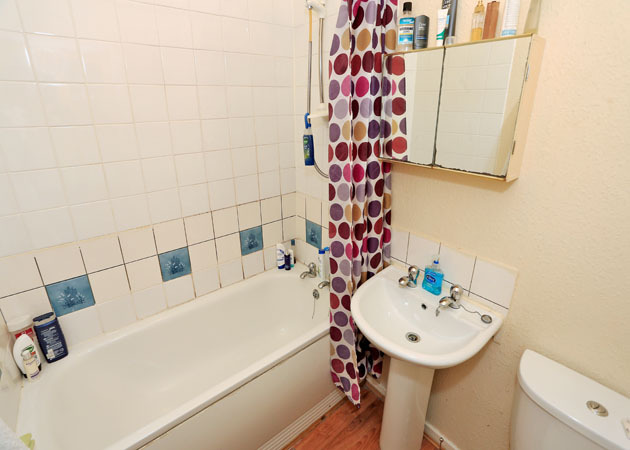 Worthy of mention is the attractive wood effect laminate flooring throughout. Benefiting from Part Storage/Panel Heating and Double Glazing, all fitted floor coverings, curtains, blinds and light fitments are to be included in the sale price. 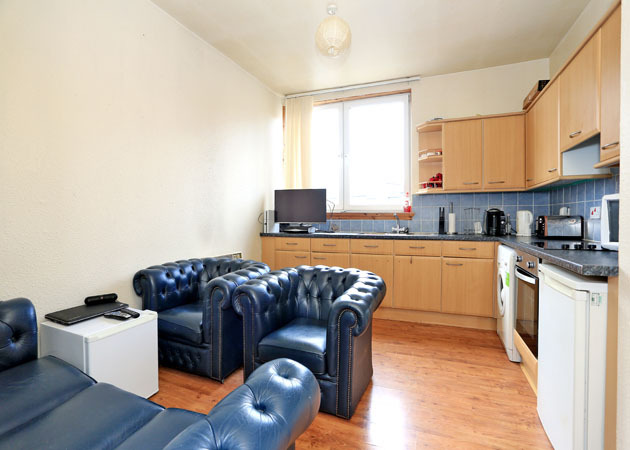 To appreciate fully the most quiet yet convenient location and desirable accommodation viewing is strongly recommended. 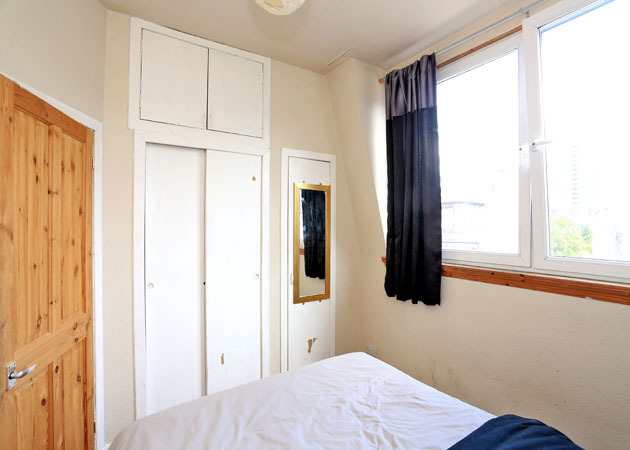 Charlotte Place is a quiet lane tucked in behind Charlotte Street and enjoys a central location from which easy accessibility is available to most parts of the City by a variety of arterial routes. 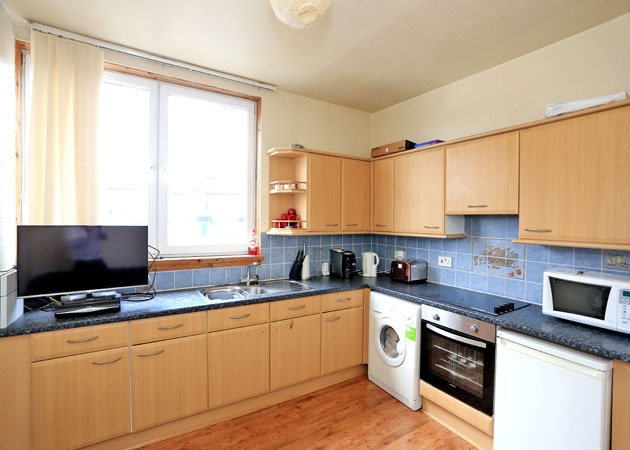 The area is also well served by excellent shopping facilities within the City Centre and the Bon Accord Centre and Union Square are all within easy walking distance and, accordingly, shops, pubs, clubs, restaurant and leisure facilities are also close to hand. Aberdeen University is within walking distance. DIRECTIONS Travelling from Union Street turn left onto Union Terrace and then right at the traffic lights. At the mini roundabout turn left and follow the road round to the right onto St. Andrew Street and then first left onto Charlotte Street. Charlotte Place is located some distance ahead on the left hand side. HALL: 7’4” x 3’ approx. LOUNGE/KITCHEN: 13’5” x 11’ approx. BEDROOM: 9’7” x 9’ approx. BATHROOM: 6’5” x 4’9” approx.